Just the thought of someone vomiting can make you cringe or gag. Imagine how frustrating and disgusting it must feel if you are the one who is feeling nauseous and vomiting. There could be many reasons for this – food poisoning, stomach bug, and alcohol hangover being the most common ones. 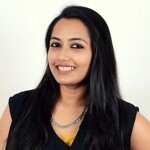 Read on to know how you can stop vomiting with super easy-to-do home remedies. Vomiting can sap your energy and leave you feeling miserable. The most important point to remember if you are suffering from vomiting is to keep yourself hydrated. Excessive puking can dehydrate you, so keep sipping water throughout the day. 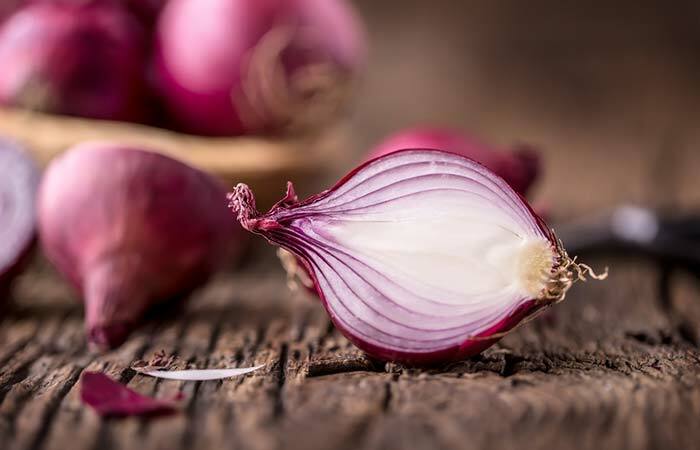 As far as the regurgitation and spasms are concerned, there are numerous home remedies for vomiting that can provide relief. Here are the top home remedies to stop vomiting that are time-tested and can prove to be a lifesaver. 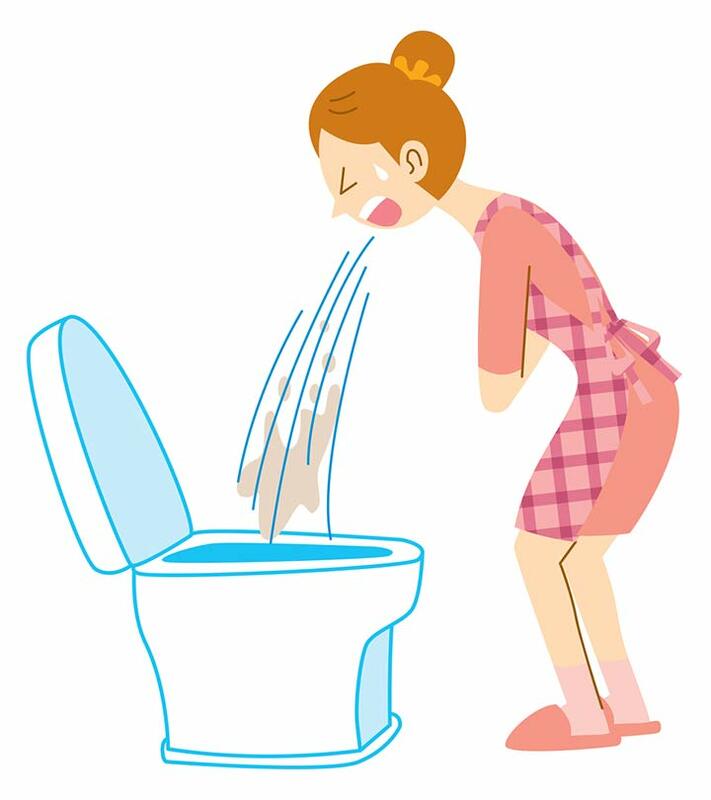 Heart attack, brain injury, brain tumor, and cancer are the more serious causes of vomiting (1, 2). Take two capsules every hour or so with a glass of water. Depending on how your body responds, continue taking the capsules throughout the day. Do not exceed the maximum dosage for adults, which is 5g per day. Activated charcoal can easily bind to the toxins built up in the gastrointestinal system and eliminate them from the body (3). At times, it can also eliminate the infection-causing bacteria that cause the vomiting and nausea (4). Activated charcoal can interfere with the absorption of nutrients and many medications. 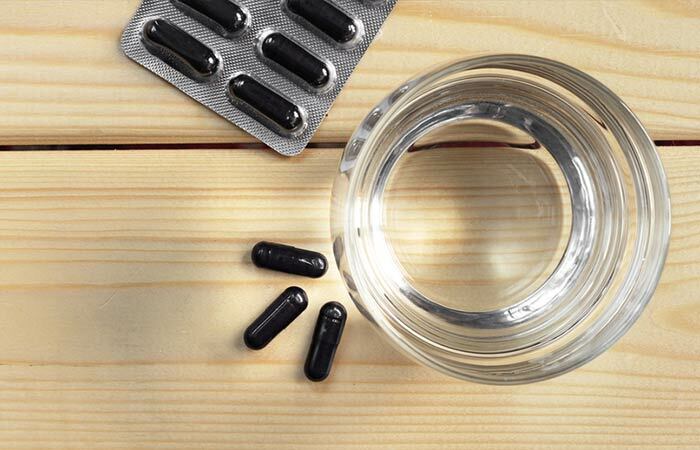 In the case of supplements, take them before or after an hour of taking activated charcoal. And if you are on any medication, check with your doctor before giving this remedy a try. Pour a few drops of the essential oil on the tissue and simply inhale the aroma. Continue inhaling for a few minutes. Repeat as and when you feel nauseous. 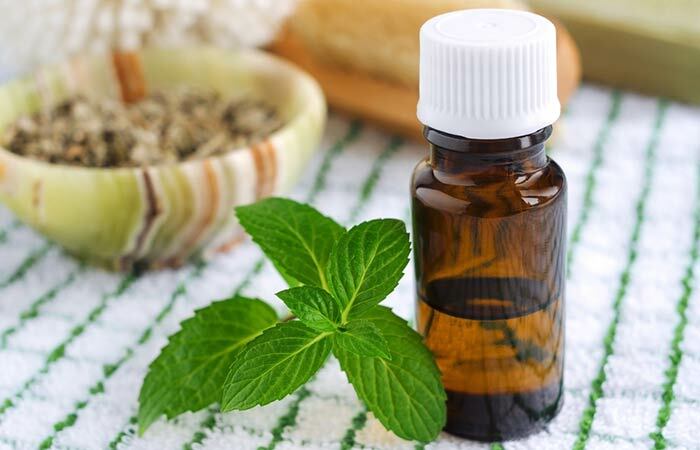 Both peppermint oil and lemon oil have antiemetic effects, which means that their aromas can alleviate the feeling of nausea and stop vomiting. Studies have proved their efficacy in treating vomiting in different scenarios (5, 6). Let the ginger ale sit out until it becomes flat and comes down to room temperature. Continue taking a few sips throughout the day. Asian cultures discovered the healing properties of ginger centuries ago and have been using it to ease digestive problems. It is a natural antiemetic that contains gingerols and shogaols that enhance gastric emptying and stimulate gastric contractions (5,7). Do not drink ginger ale right after you have vomited. Rest for a while and sip only on some water. Mix the lemon juice and honey. Use this remedy to bring down nausea and eventually stop the vomiting. Try this remedy every time you feel queasy. 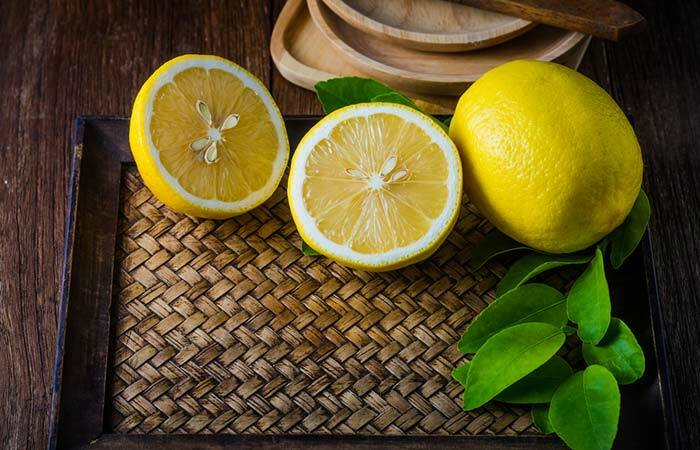 Lemon juice, with its antioxidants, has a cleansing action on the stomach. Its vitamin C can boost the immune system and eliminate the stomach bug that may be causing these symptoms (8). Add baking soda to the water and rinse your mouth with it. Use this solution to reduce the after taste in your mouth after vomiting. 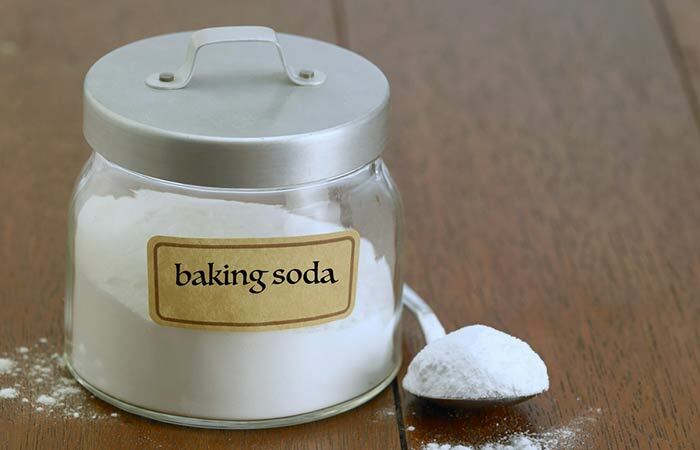 Baking soda neutralizes the acids that have risen during vomiting and are present in your mouth. Apart from getting rid of the horrible taste in your mouth, this remedy will also help to protect your teeth from getting damaged (9). Steep the mint leaves in hot water for half an hour or so. Strain and sip on it. Alternatively, you can chew on fresh mint leaves to ease vomiting. Have a cup or two of mint tea in a day. 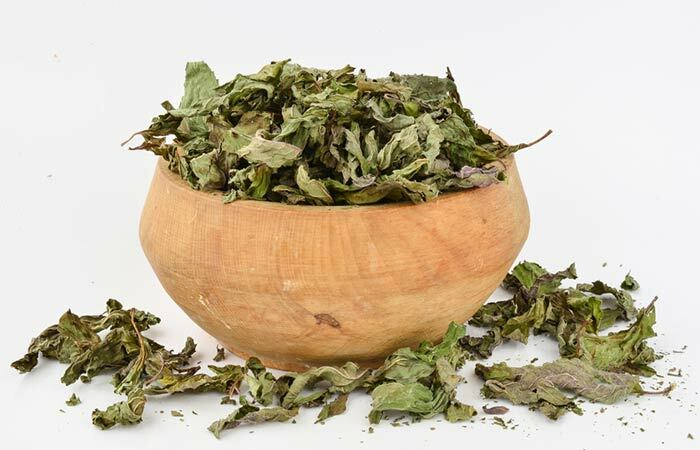 Mint has a relaxing effect on the stomach muscles. It also exerts antimicrobial effects when ingested (5),(10). 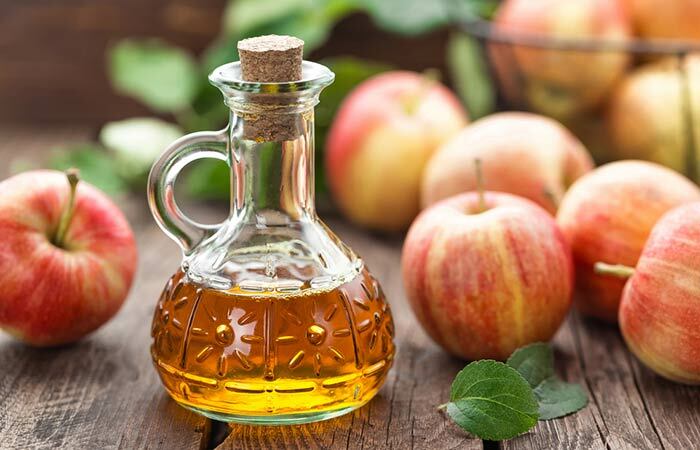 Dilute the ACV with water. This might sound strange, but vinegar can surely ease vomiting. It prevents you from throwing up and also gets rid of that stale taste in your mouth due to its antibacterial nature (11). Make sure to avoid smelling it as the overwhelming odor of vinegar will force you to rush to the bathroom to give respite to your heaving stomach. Steep the cinnamon stick in a cup of boiling water for about 10 minutes. Remove the stick and sweeten the cinnamon tea with some honey. Drink at least three times a day to cure vomiting. Cinnamon is known to be an effective home remedy for vomiting and nausea. That is why it is often given to women who are in their first trimester when morning sickness can hit hard. 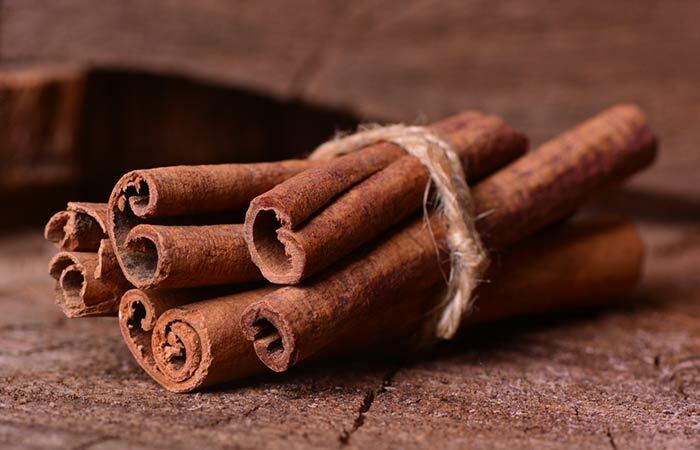 Ayurveda attributes cinnamon’s effectiveness to its antiemetic and stimulating properties (12). Wash the rice and boil it in the given amount of water. 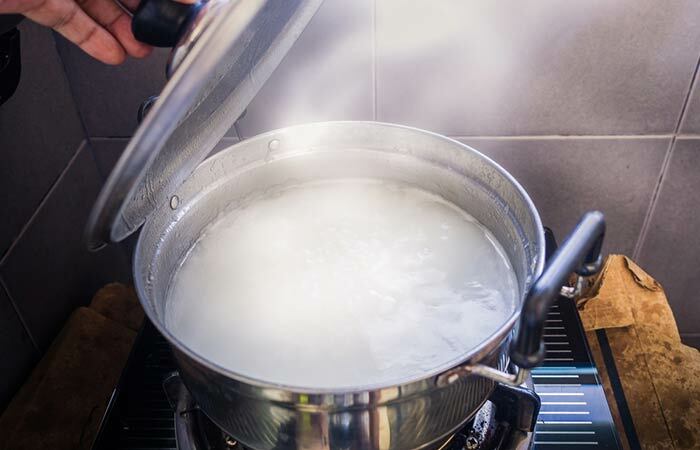 Once the rice is cooked, strain and preserve the water. Sip this water slowly, and you will notice your vomiting has stopped almost instantaneously. This remedy usually shows instant effects. Repeat if required. If you are suffering from gastritis or some other stomach infection, your body will lose a lot of water due to vomiting and diarrhea. To replenish the body with essential nutrients, a simple solution like rice water works really well. It also exerts a gastroprotective effect on the irritated stomach lining (13). Squeeze out the juice from freshly grated onion and mix it with some honey. Follow this up with some cold peppermint tea. The onion and peppermint together will soothe your heaving stomach. Turn your nose as much as you want, but this ancient home remedy for vomiting is quite effective. It can stop vomiting and also ease the accompanying nausea (14). Chew on the raw cloves to get relief. If you cannot stand the pungent taste of cloves, take a spoon of natural honey while munching on them. There is no harm if you swallow the cloves while chewing. 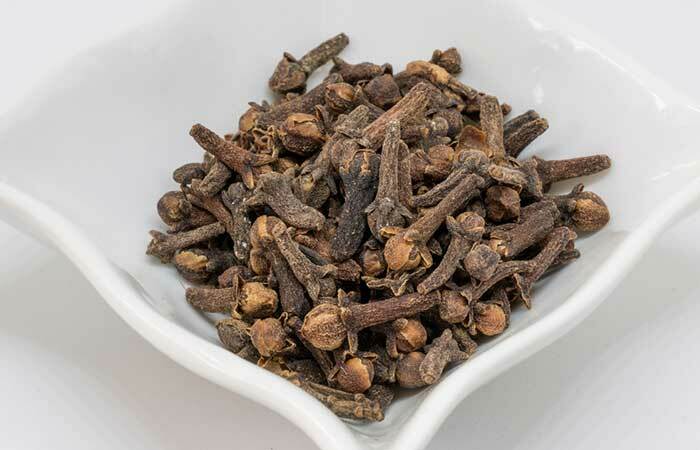 Cloves are renowned for their antiseptic properties that have a positive effect on the digestive system. Their ability to stop vomiting is often employed in Ayurvedic and Chinese medicine (15, 16). Add the cumin powder to the water and stir well. If possible, grind the cumin seeds and use the fresh cumin powder. You will notice the effects immediately and be glad that you opted for this home remedy. 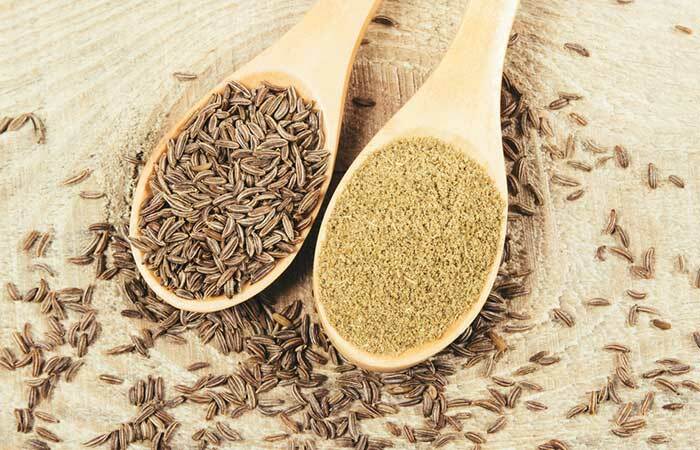 Cumin is often used to treat digestive problems like diarrhea, morning sickness, etc. Its therapeutic effects are because of its stimulant, carminative, and astringent properties (17). 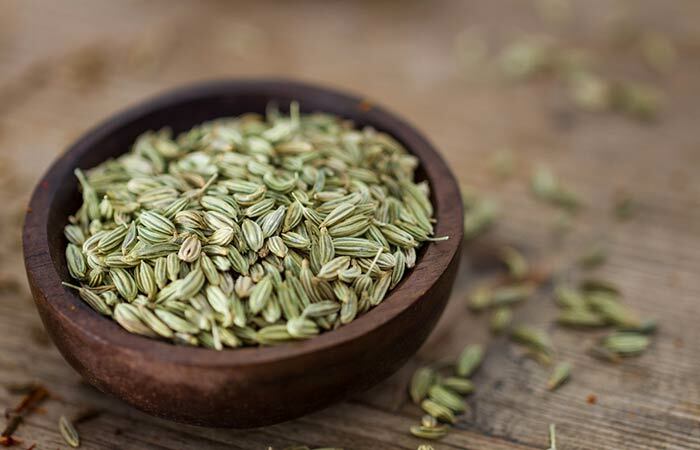 Brew fennel tea by steeping the crushed seeds in a cup of boiling water for 10 minutes. Have 1-2 cups in a day. Aniseed has many medicinal properties, and one of them is curing vomiting as it is an antiemetic. It stimulates digestion and can also relieve the pain and convulsions that sometimes accompany vomiting (18). Now that you know how to stop vomiting naturally, what are you waiting for? These home remedies are great for vomiting and nausea. However, if your vomiting does not ease in 24 hours, consult a doctor. We cannot stress enough on the importance of keeping your body hydrated. Remember – dehydration can be fatal. What to eat after vomiting? When to go to the hospital if you have been vomiting? Vomiting and nausea are not just annoying but can also develop into a severe condition. 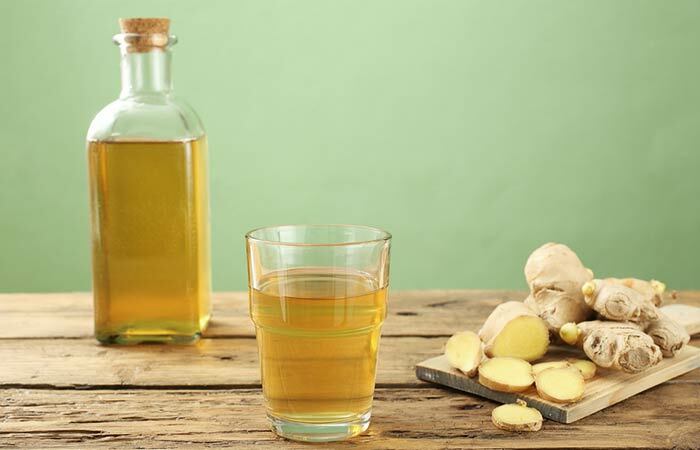 Thankfully, we have a handful of home remedies that can ease vomiting and help you feel better. Bookmark this article as you never know when this ailment will strike you.